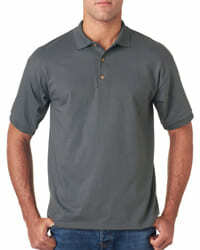 The Gildan 8800 polos features a 5.6 ounce ultra blend of 50% preshrunk cotton and 50% polyester. 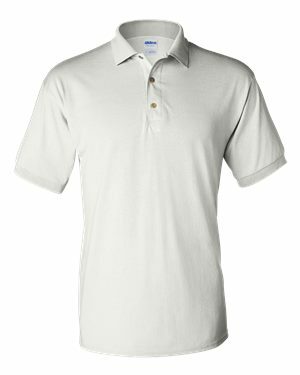 This shirt also has a welt knit collar and cuffs. 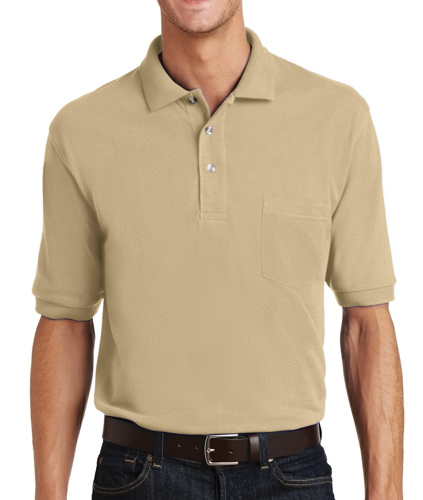 The 50/50 blend makes this polo a light weight style that is great for everyday wear. 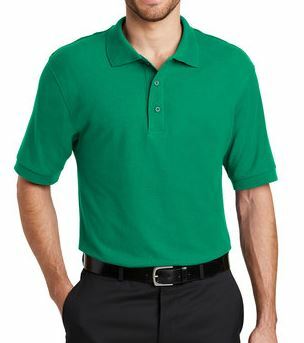 Needed some cheap polos for our employees to wear to a conference for the weekend. 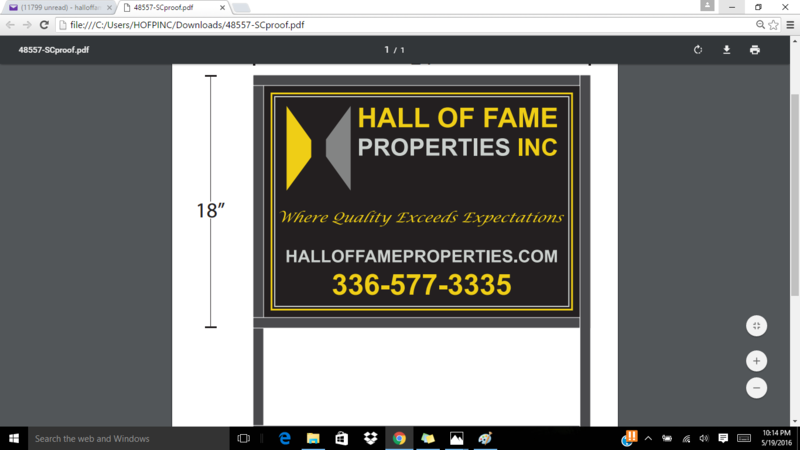 These worked out perfect!